that increase user engagement and boost your Business Objectives. We offer development of powerful, one-of-a-kind software intended to meet customers’ unique demands. Written & Documented Project Work determines your Overall Academic Output as a Graduating Student. to get you Established and Rooted in the World of Technology. 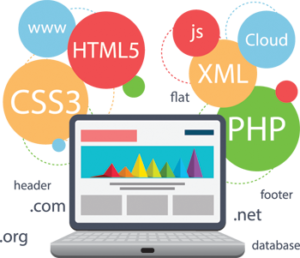 to get you Established and Rooted in Web Development. is an IT company that offers exceptional IT services including; Website Development and Hosting, Software developments, Networking; Core IT trainings[Data Processing, Software development, Mobile App Development,Embedded Systems Development, Networking, Web Design, etc] for intending IT professionals; Provision of Project Materials for graduating students in Higher Institutions, PC Troubleshooting[OS Installation, PC Upgrade, Maintenance and other Software & Hardware issues]; and host of other services. We specially provide project resources with materials for students who are writing projects in Polytechnics, Universities and Colleges of Education. We provide quality project materials and program software at the most affordable price. We at Eminent Concepts are committed to providing quality and terrific services to you. Be rest-assured that we will perpetually deliver your request(s) to the best of your likeness. 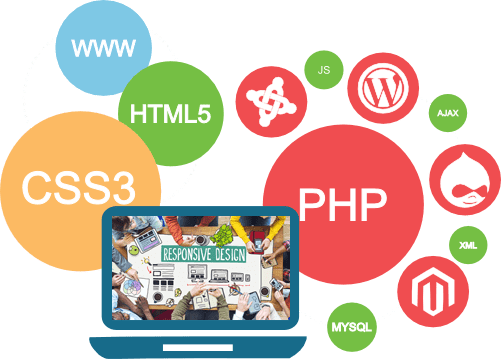 We render host of IT services including Website Development and Management, Software Development, Networking & PC Troubleshooting[Hardware, Software]. With high competent professionals and experts, we provide our clients with quality services that surely meet their organizational specifications and requirements. We provide Project materials for final year students in Higher Institutions: Universities, Polytechnics, Monotechnics & Colleges of Education. With rich and quality project materials, you can be rest-assured of an excellent result in your project work. We provide materials and software programs specially for Computer [Science & Engineering] students. Our Software Developments have been proven reliable, efficient, portable and robust. 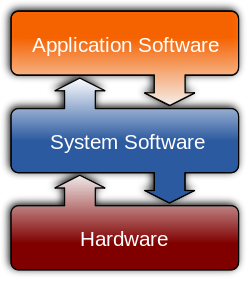 Our softwares are designed based on clients’ criteria, specifications and requirements. We develop software programs for different platforms. 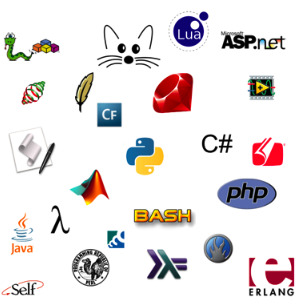 Our softwares are developed using varieties of programming languages including; JAVA, C++, VB.Net, C#. Our Networking team has been set up to providing powerful and efficient Networking services for our clients. 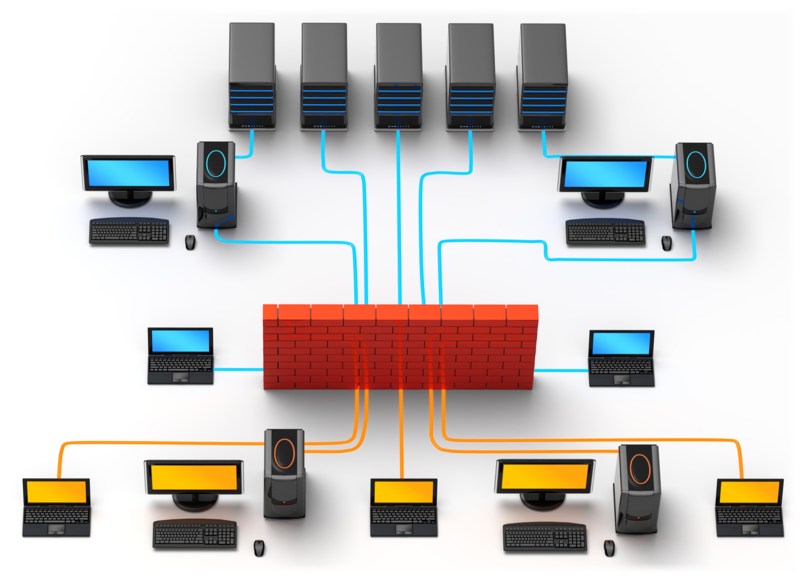 We offer a reliable and security-driven Networking Modelling for different platforms. Based on our clients criteria and requirements, we set up robust networks for Offices, Business Centres, Homes. It has become crystal clear that the demand of mobile apps has escalated in all business dimensions To cope with that, we become your accelerator to design and develop full featured and custom-oriented mobile applications. 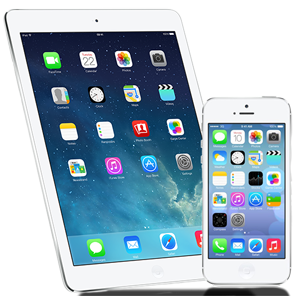 Eminent Concepts is a top-notch mobile app development company offering mobile application development services for iPhone, Windows and Android. 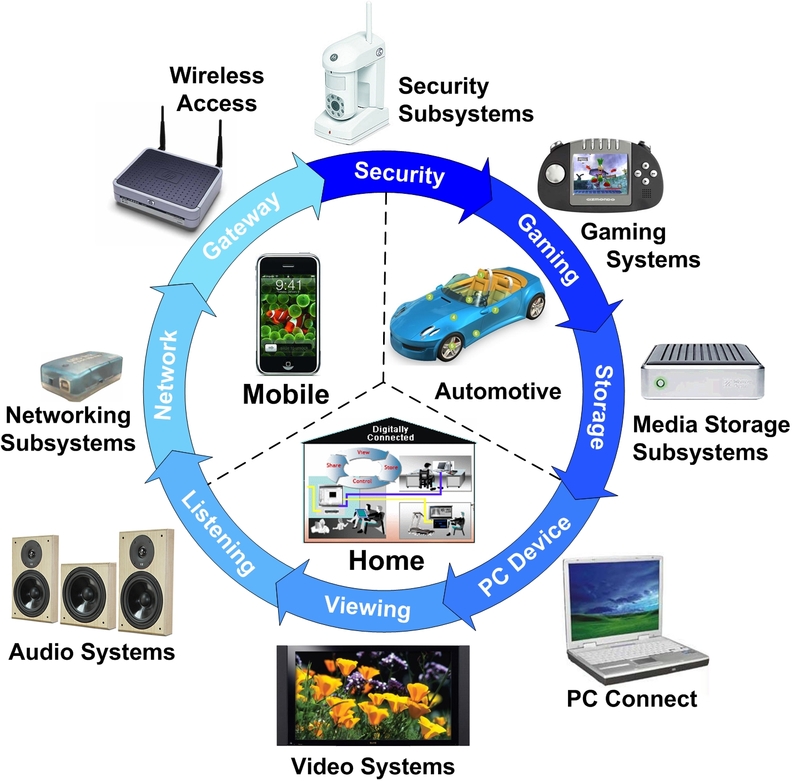 Eminent Concepts offers a full range of design services for embedded system development that include system architecture and design, electronic circuit design & analysis, real-time software design, GUI and tool development, printed circuit board design, mechanical packaging design, and documentation. 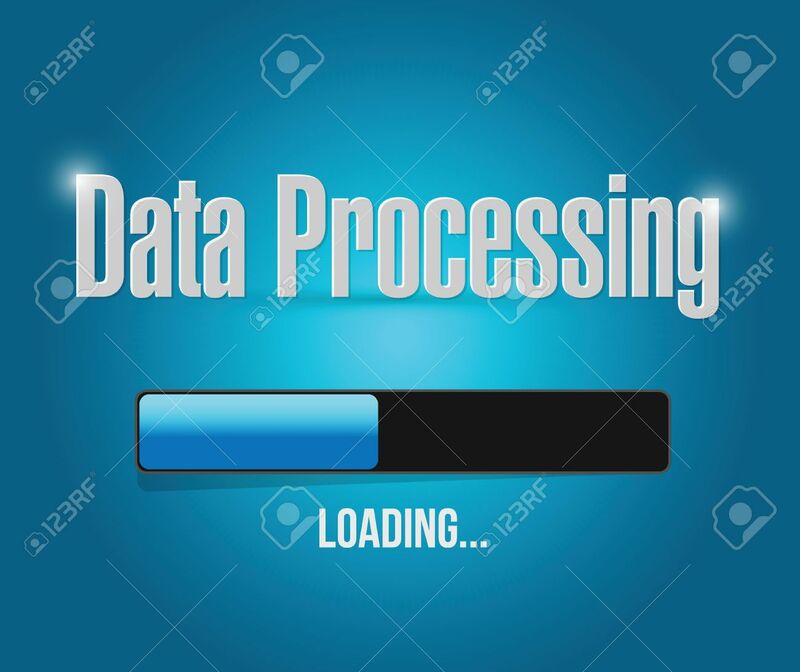 Our Data processing Training covers ICT Fundamentals and the various most used software packages used in business and different institutions to transform Data into meaningful Information which helps in efficient decision making for Business Administrators. 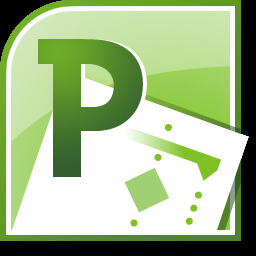 We cover Software Packages including; Word Processing[MS WORD], Spreadsheet Application[MS EXCEL], Database Management System Application[MS ACCESS], Presentation Packages[MS POWERPOINT]. We offer High intensive and Hands-On training in computer software developments. Computer programmers use their skills to write codes and create software programs that tell computers to accomplish certain tasks like retrieving data. Eminent Concepts provides you with in-depth concepts, rudiments and core training in computer programming. We provide training for the most sought-after programming languages including; JAVA, C++, C#, VB.Net. Become a Professional Software Developer in Java. We Explore the various concepts and APIs from CORE(Console) Java Training to Advanced(GUI) Java Programming, to get you Established in the world of Java Technology. 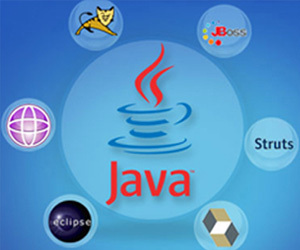 Advance Java training includes Java Servlets and JSP. 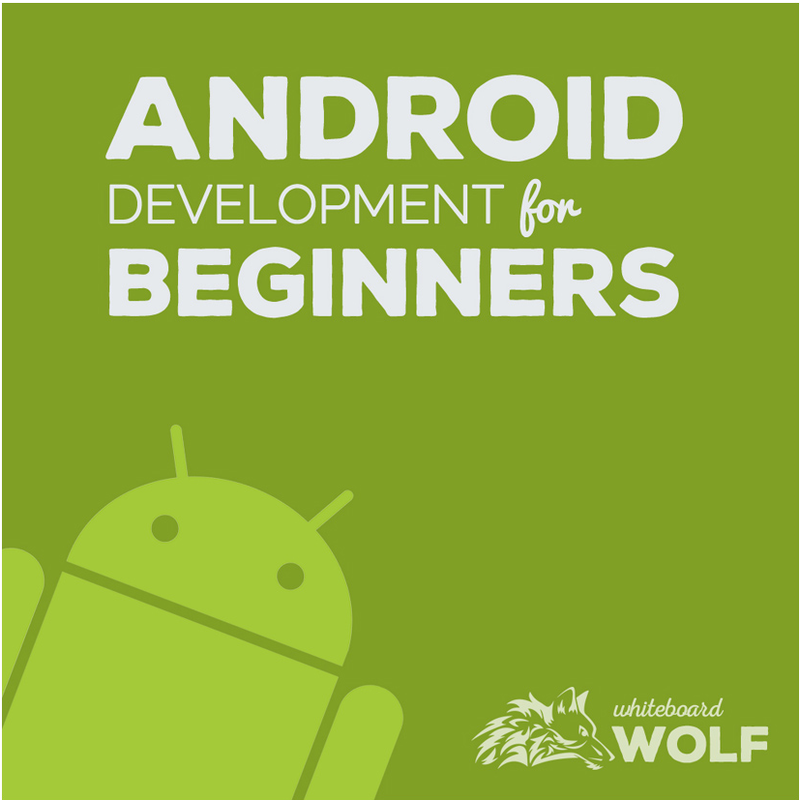 We Offer Hands-on Android Development Training. Become a Professional Android Developer using Java Technology. We Offer the best Hands-on training for our Clients in C++. 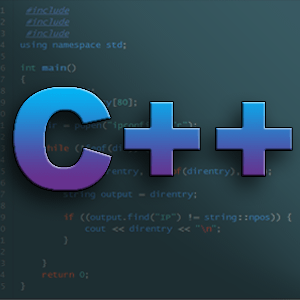 Our C++ Training provides you with in-depth C++ Programming from CORE(Console) Training to UI Programming in C++. © 2019 Eminent Concepts. All rights Reserved.